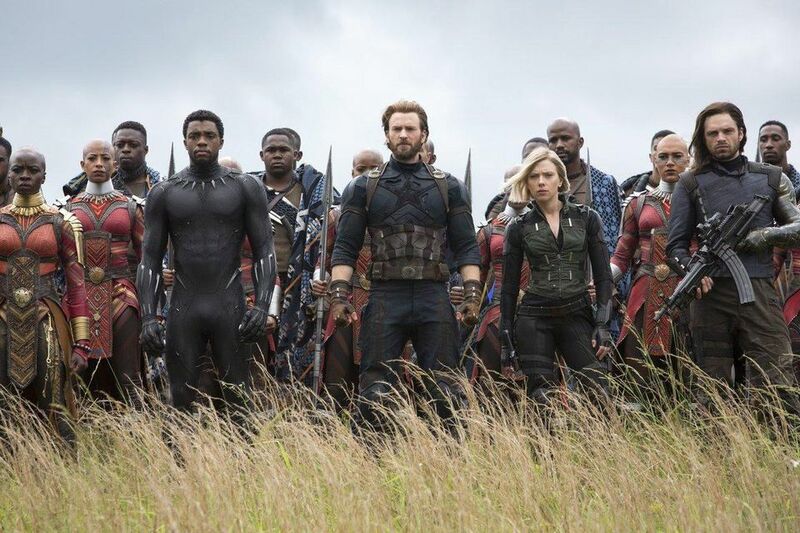 In less than a month’s time after its release, Avengers: Infinity War is on its way to becoming one of the highest grossing movies of all time. Avengers is a comic book based movie with aliens, Gods, superpowers and futuristic science so we need a healthy dose of suspension of disbelief to properly enjoy this movie. But the basic premise of the movie is so poorly dealt with that I am feeling compelled to deal with it here in this article. Avengers: Infinity War is a movie about a powerful alien being called “Thanos” who is in a quest to kill half of all life in the universe to achieve what he calls “balance”, i.e. to reduce competition for limited resources, which he thinks will in turn lead to general prosperity for the survivors. If you have been following the news recently, then I can say with some confidence that you have heard political and economic discourse similar to Thanos’ idea at one time or another. In fact such arguments are so common that far right organisations and political parties everywhere around the world can be seen frequently claiming that immigrants, minorities and refugees steal, misappropriate or siphon off “valuable and limited” resources for themselves. Unfortunately, not only is Thanos’ idea for securing universal prosperity via mass genocide largely left unrefuted in the movie but Thanos is also shown as a being in possession of great knowledge. So, there is a danger that Avengers: Infinity War could be seen as backing and reinforcing the ideology of the extreme right wing. So if the Avengers are not going to do it I would. Below, I have shown why Thanos’s ideas are not only ill-conceived but also objectively wrong. Thanos’ big idea about universal prosperity had two elements— population and prosperity and according to him both were inversely related i.e., if there was more population there will be less prosperity and vice versa. Let us have a look at what history of the world shows us. What we see from Figure 1 is that consistent growth of population and per capita income need not be mutually exclusive. 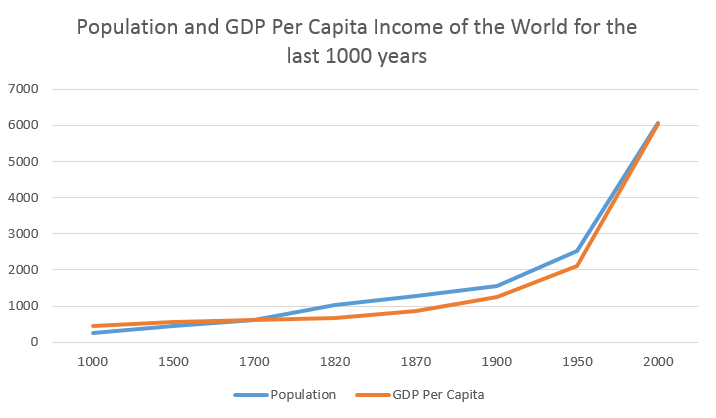 In fact what the said figure tells us is that over the last 1000 years it has been seen that growth of per capita income consistently accompanied the increases in population. 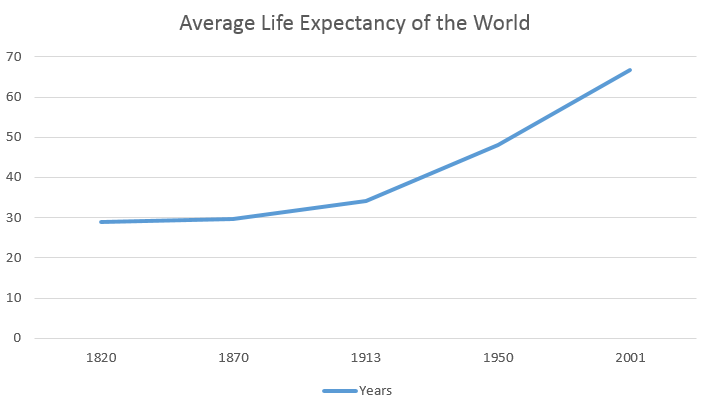 Figure 2 additionally shows us that people now are living longer and thus healthier lives than they have ever lived before in human history despite human population being at the highest levels ever. It needs to be mentioned here that the patterns seen above in the two figures hold true for most of the countries in the world. I am not trying to explore the causes behind the increase in population, average life expectancy or per capita income, but I am just trying to show that Thanos in Avenger: Infinity War was wrong. As shown above, you do not necessarily need to reduce the population (let alone reduce it by half) to ensure that people can live prosperous, happy and long lives. 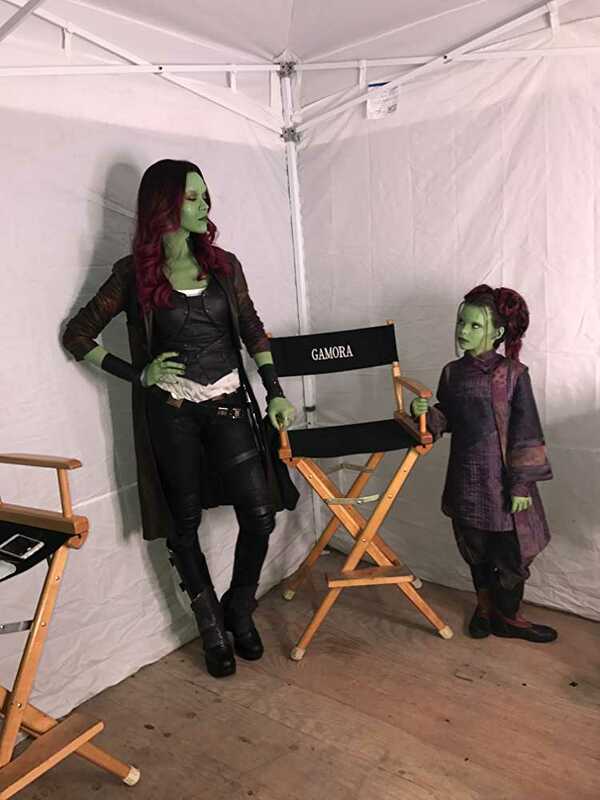 But how did a being in control of all forces of the universe go so wrong? After all is said and done, Thanos in Avengers: Infinity War is a fictional character created by people and hence reflect human philosophy behind his ideas. Thanos’ theory about reducing the population by half to make the universe a paradise to live in is based on one of the most powerful and influential theories in demography— the Malthusian theory. Thomas Malthus theorised in his 1798 book, “An Essay on the Principle of Population”, that population grew geometrically (e.g. 2, 10, 50, 250) while the food supply grew arithmetically (e.g. 2, 7, 12, 17). Malthus further hypothesised that if preventive checks like family planning, late marriages or celibacy is not undertaken to bring the population in line with the food resources then it will trigger positive or natural checks like wars, epidemics and famines which will in turn bring about what Thanos in Avengers: Infinity War called “balance”. In the years that followed the publication of Malthus’ theories, many of his follower expanded on his theory by including more resources (other than just food), encompassing greater economic, political and sociological consequences into Malthusian theories and considered newer forms of preventive checks like birth control. These followers of Malthus were called neo-Malthusians. These largely simplistic Malthusian theories were and still are very popular but one historical event/process caused serious problems for it, which is the Industrial Revolution. Before the Industrial Revolution food was the primary source of energy as it not only fuelled human activity but also helped to utilise the animal wealth of the community. Unfortunately, this also meant that societies had to place limits on their activities as food was often scare and never unlimited. Also, food and other perishable resources could not be traded long distance (which often meant from the land of plenty to those of scarcity) because food was an inefficient source of energy. For example if one bullock cart load of food grains was to be transported from the North of France to the South of France the bulls driving the cart will need more food than they are carrying to achieve the said task, thus making the whole task unviable. Now, let us consider some developments that took place before the Industrial Revolution like the “discovery” of the New World or the Americas which in turn led to the discovery of new nutritious food like potatoes, tomatoes, sweet potatoes and maize. Discovery of new gold and silver mines in the New World and establishment of oceanic trade links between the “West” and the “East” lead to an increased globalization of trade and the new food sources spread rapidly throughout the world. Also foundation of modern states via recognition of the primacy of formal institutions and fiscal consolidation meant the creation of strong states with the power to raise substantial resources whenever necessary and manoeuvre those resources in any direction they wanted. So, when the steam engine was invented it was realised that the primacy of food as the main source of energy for activities like trade and transportation had come to an end. New sources of power like coal and hydro-carbons which were much more efficient sources of energy than food, now held the keys to the future. Steam engine based transportation vehicles like trains and stream ships became so fast that by the 1800s they could profitably transport large amounts of food and other resources from one corner of the world to another. Moreover, modern states could now use their considerable strength and resources to build better infrastructure to make energy utilisation even more efficient. Add to this the developments in electromagnetism and communication technologies and you have Karl Marx sitting in London writing for the New York Daily Tribune about the Indian Revolt of 1857. It is because of these above mentioned reasons that mega cities like New York and Shanghai could exist today and hugely successful cities like Dubai and Abu Dhabi could be built in the middle of a desert. Today, human technology has developed to such an extent that if there is a want for any resource anywhere in the world, that resource could be transported to the place of scarcity from the place of surplus within a day’s time. These are the reasons why the Malthusian theories which claimed that a society could only be sustained if the population was “balanced” by the resources available, are no longer valid. Hence Thanos’ theory in Avengers: Infinity War, that population reduction is the only way towards sustainability is based on a bankrupt idea. Let us come to another misleading and entirely impractical idea in Thanos’ theory to make the universe a paradise to live in. Thanos in Avengers: Infinity War adopts the PC (politically correct) culture by claiming that although he is going to kill half the population of the universe but the killing will be random and will not discriminate between race, religion or class. Unfortunately such random and indiscriminate reduction in population will more likely lead to a massive imbalance which might result in the “collapse of humanity as we know it, rather than lead to the “balance” that Thanos craves for in the movie. 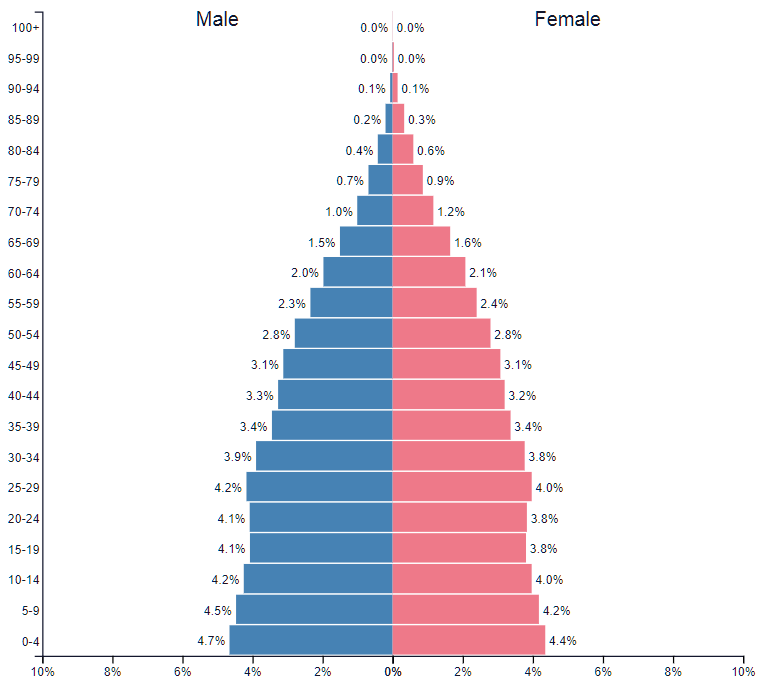 Before I explain how, please have a look at the population pyramid below. As can be seen from the population pyramid, most of the population of the world is concentrated around the working ages. It is this demographics that supports the people at the bottom of the pyramid and the top of the pyramid because they are too young or too old respectively, to adequately support the society. As shown in the movie Avengers: Infinity War, if a plan like the one Thanos had is implemented then most of the people who would end up dying will be working age people and with no one left to support them the mortality rates amongst the young and the elderly will sky-rocket. Also think about it, in a likely circumstance where most of the doctors, engineers, teachers etc. disappear for ever (as most of the people who are practising such professions belong to the working age group), who will train the young, who will build the world anew or who will look after the old? Random selection like one proposed by Thanos could have another serious implication. What if after eliminating 50% of the world’s population, we are left with just 1-5% female population with the rest all being males. This could spell the end of the human species as we know it. To sustain a population women are much more important than men as the number of children that a woman can give birth to is far lesser than number of women a man can impregnate. So, as can be seen from above, demographics of the world is not only very complicated but extremely sensitive to changes and any tricks like the one Thanos wanted to pull in Avengers: Infinity War could lead to the collapse of the human civilization as we know it. As seen from the above, Thanos’s idea about achieving universal “balance” could be easily countered by even an amateur economic historian like myself. But the question we need to ask here is, why was Thanos given such a silly raison d’etre which had more in common with the crackpot ideas of the extreme right wing than with any in-vogue ideas of the intelligentsia, in a movie which everyone expected to be a massive blockbuster? The answer unfortunately, is quite simple i.e. anti-intellectualism. Anti-intellectual tendencies like disregarding expert opinion in lieu of something that is more convenient to believe or implement has become so rampant that it has now seeped into every aspect of our lives. Actually it is quite fitting that Avengers: Infinity War through its idiotic premise has now become the torch bearer of an industry which specializes in making fun of intellectual/expert advice or arguments because apparently they are too complicated to comprehend. [ii] Riley, J., Estimates of Regional and Global Life Expectancy, 1800–2001, Population and Development Review (2005), pp. 537-543.